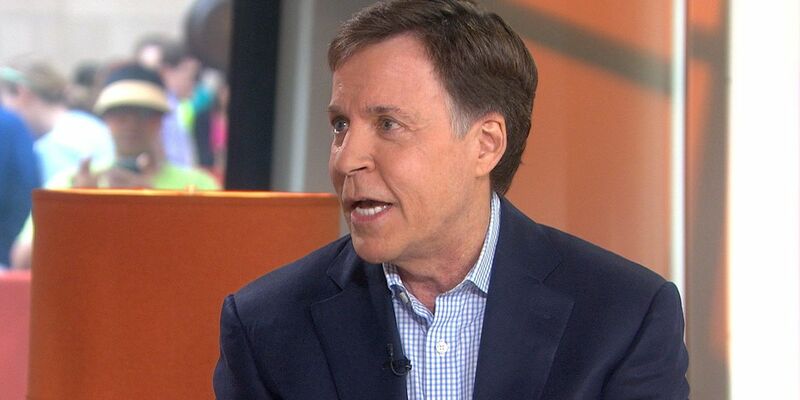 NEW YORK (AP) - NBC's Bob Costas is saying goodbye to the Olympics. The network says the veteran sportscaster is stepping down as the prime-time host of NBC's Olympics telecast, starting at the next winter games in South Korea. He'll be replaced by Mike Tirico, who has been the heir apparent since joining NBC from ESPN last year. Costas has been the prime-time host for 11 Olympics televised by NBC since 1992. He is 64 years old. He said he felt the time was right and that he was grateful NBC let him decide that on his own.